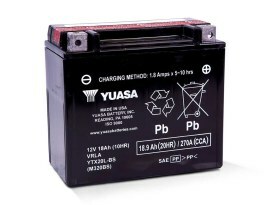 Premium Quality AGM Motorcycle Battery. Fits FLH Touring Models 1997up. 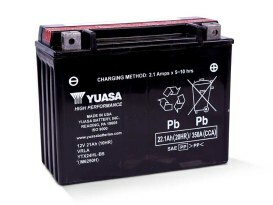 Premium Quality AGM Motorcycle Battery; Fits FLH Touring Models 1980-1996. Premium Quality AGM Motorcycle Battery. Fits Softail 1991up, Dyna 1991-2017, Sporster 1997-2003, V-Rod 2007-2017, Victory 2002up & Indian 2014up Models. 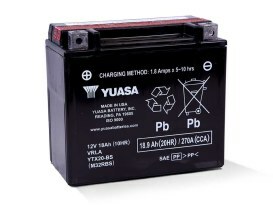 Premium Quality AGM Motorcycle Battery. Fits Softail 1984-1990, FXR 1979-1994, Sportster 1979-96 & FX 1976-1986 with 4 Speed Transmission. 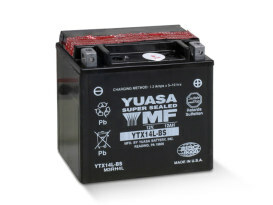 Premium Quality AGM Motorcycle Battery. 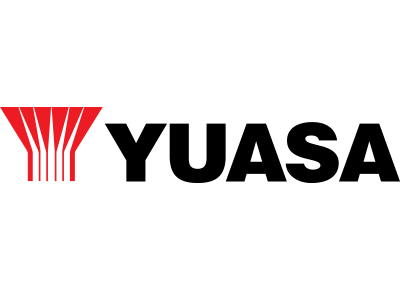 Fits Softail 1991up, Dyna 1991-2017, Sportster 1997-2003, V-Rod 2007-2017, Victory 2002up & Indian 2014up Models. 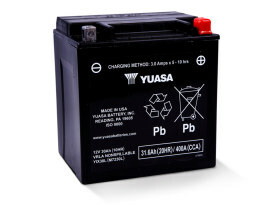 Premium Quality AGM Motorcycle Battery. Fits Sportster 2004up & Street 2015up Models.